Starting school is a huge milestone in a child’s life. It is not surprising that seven in 10 parents worry about their child settling in. A poll of 1,000 parents also found that 70 per cent are worried their child won’t make friends when starting school, while three in 10 are anxious about their child’s behaviour and being able to manage the toilet by themselves. Other concerns include; liking their teacher, not eating their lunch, losing their belongings, not drinking enough water, getting lost and being bottom of the class. She added: “To make friends children must be able to consider life from other people’s points of view so they can appreciate and react to what others want to do and enjoy. She suggests parents should find out who will be in their child’s class and arrange regular play dates, read their child stories about making friends and set a good example by showing their child positive interaction. As starting school can be a daunting time both for the child and their parents, there are certain things mums and dads can do to prepare their children and themselves for the big day. Plan a treat for the end of the school day, such as a trip to the park. 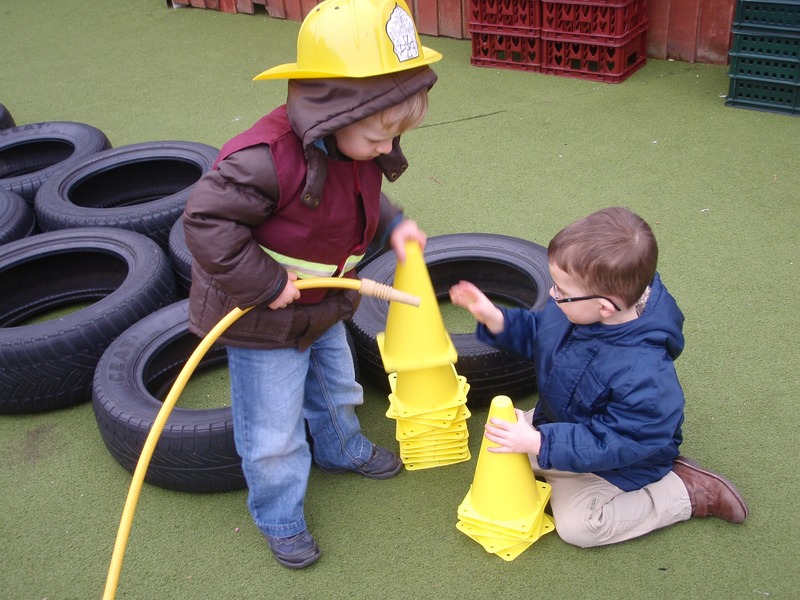 Our Liverpool Day Nursery understands that the transition to school from day nursery can be a worrying time, but we ensure that the children in our care are ready to face that transition. If you have any concerns regarding your child’s transition, please contact us and we will be happy to discuss this with you.